My family loves salsa! We can eat it all year long and every which way possible! We love a variety from hot to mild and sweet to extra spicy! 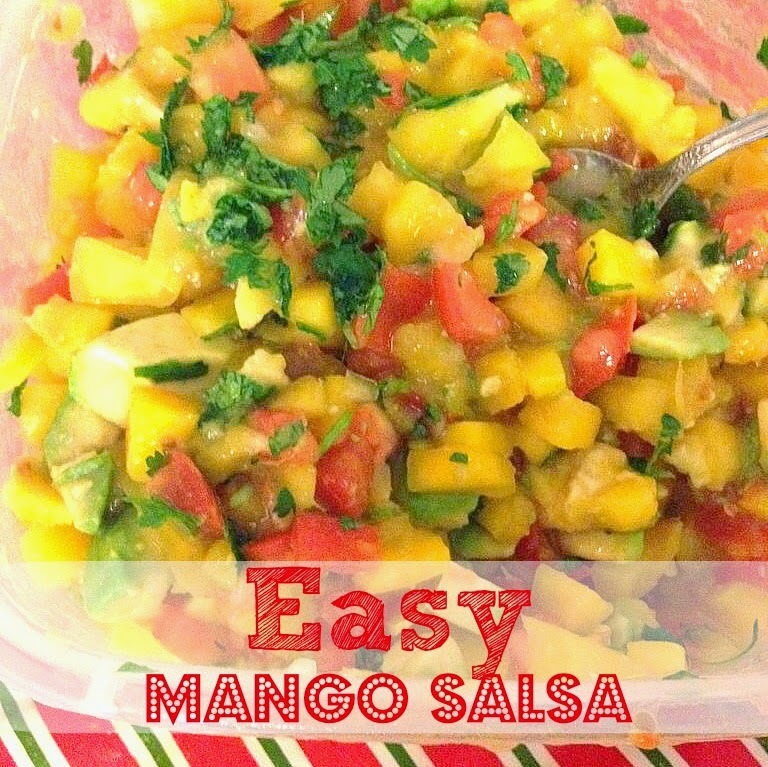 How do you like your salsa? 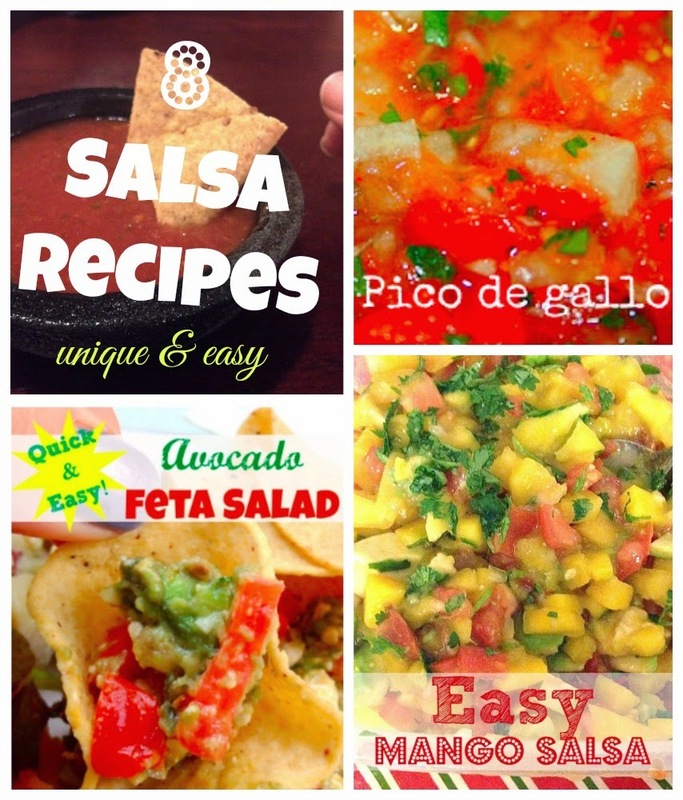 Here are some of our favorite summer recipes for salsa as well as one from Gooseberry Patch. I love their cookbooks and recipes. Share your ideas and recipes in the comments below. 1. Prep all ingredients and toss into bowl except last 3. Set aside. 2. Whisk together last 3 ingredients and add salt and pepper to taste. 3. Pour over veggies and serve with chips or use to top chicken or fish. 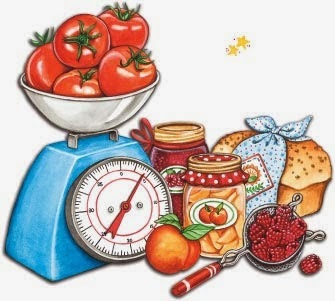 Combine all ingredients in a 5-gallon stockpot. Stir well. Heat to a boil, stirring often; reduce heat and simmer for 10 minutes. Spoon salsa into hot sterilized jars, leaving 1/2-inch headspace. Wipe rims; secure lids and rings. Process in a boiling water bath for 15 minutes. Set jars on a towel to cool for 24 hours; check for seals. Makes 15 jars. Don't forget to share your recipes with us, too! My husband could eat tomato based salsas every day. I haven't ever tried fruit salsas though. We like to grill out and the mango sounds like it would go well with chicken.